Judy DiFiore commenced at Middlesex University in 2001 as a Visiting Lecturer and continued in this capacity until joining the faculty as a Lecturer in Dance in 2012. Originally training at Laine Theatre Arts where she qualified as an ISTD Ballet and Modern Dance Teacher, Judy went on to dance professionally for several years before moving into the fitness industry. She spent 15 years at YMCA Fitness Industry Training as a tutor and assessor on their instructor training programmes and was responsible for the design, delivery and development of the CYQ Ante/Postnatal teacher training course. Judy's teaching focus lies in safe dance practice and currently teaches; dance anatomy, science of movement and self & performance. She is also responsible for co-ordinating the management of injuries. Whilst Judy is interested in many aspects of safe dance practice she is currently researching the effective management of hypermobile knees in dance training. 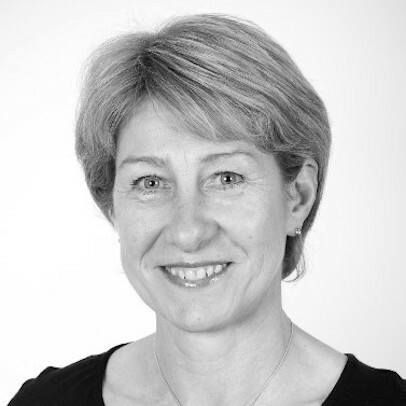 Judy is also a qualified sports massage therapist, Pilates and fitness instructor and is a member of the British Complementary Medicine Association, Dance UK and the International Association of Dance Medicine and Science.